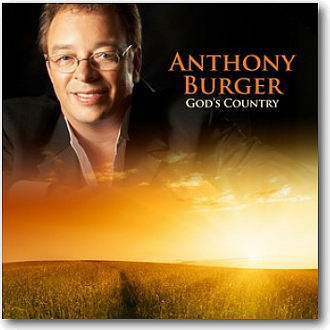 Anthony Burger's signature piano style with a unique country flavor is wonderfully presented in the arrangements within the God's Country project. Songs like Suppertime, Take My Hand Precious Lord, Keep On The Sunny Side, I Saw The Light, Peace in the Valley and many others feature the Floyd Cramer style that Anthony dearly loved and played so tenderly. The re-release of one of the most sought after recordings is a highly anticipated event and sure to be a treasured addition to your library of great Anthony Burger music. 9. Where Could I Go?